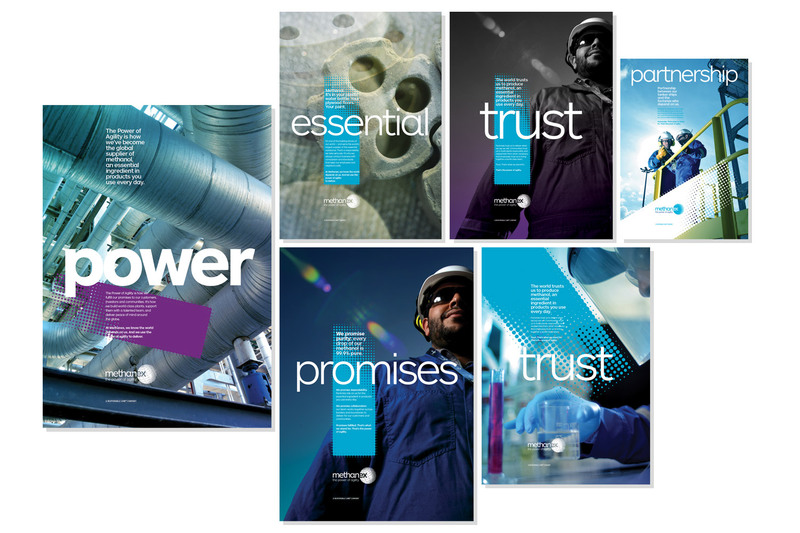 Thoroughly modern marketing keeps the world's leading methanol producer at the head of the pack. 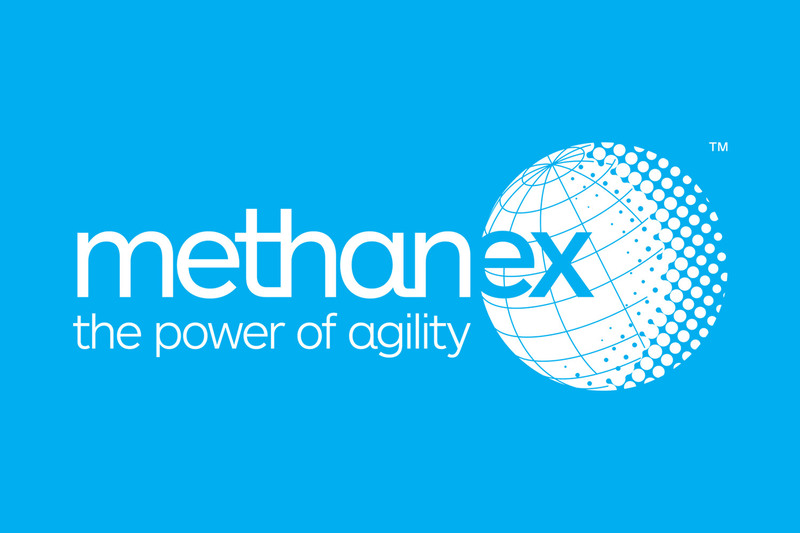 Methanex produces and markets methanol – a building block for countless products and applications, from fuel to the rubbing alcohol in your bathroom cabinet. As is often the case with ubiquitous products, the marketing needed polishing. The logo was poorly designed, the company had never undertaken a comprehensive look at the brand and the meaning of their brand line, “A Responsible Care Company,” had become diluted. Research with Methanex leaders, employees, community members, public affairs officers and NGOs in Canada, Chile, China, Egypt, New Zealand, Trinidad and the United States helped Evviva discover the company’s strongest and most differentiating quality—its ability to adapt to changing conditions faster and more effectively than the competition. We shared this idea with the world via the brand line and promise The Power of Agility. 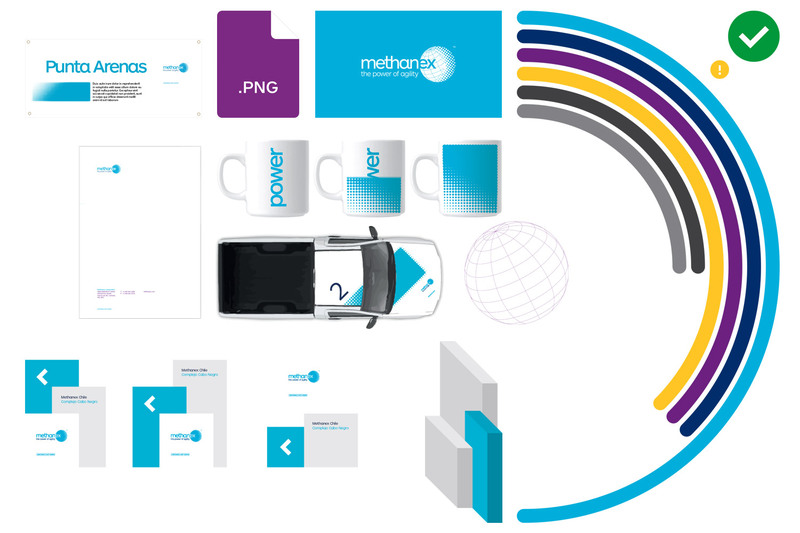 Deliverables included a full creative suite from logo to livery. 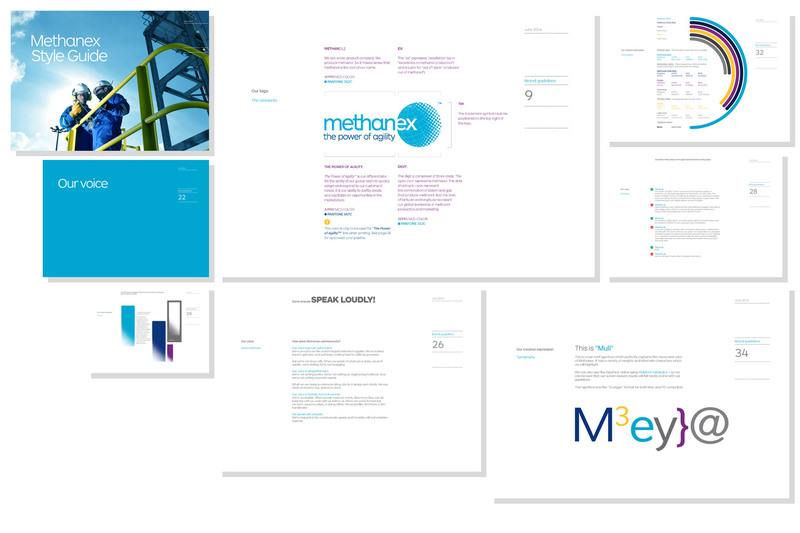 Our work clarified the company’s branded differentiators around the promise The Power of Agility. 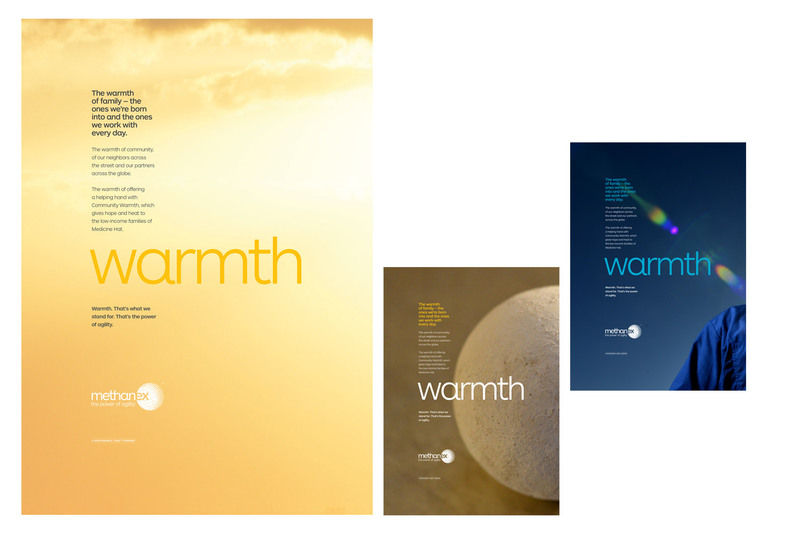 We developed a new messaging platform, modernized and updated the company logo, design and type system, conducted a week-long photo shoot in Egypt and a video shoot in Punta Arenas, Chile, to deliver a completely new set of photo assets and visual identity for the brand which has subsequently been rolled out globally. According to BrandFinance, an external auditor, Evviva’s work resulted in a YOY improvement from #58 to #51 in Canada’s Top 100 brands, a positive shift in brand contribution from 14% to 16% (brand value to enterprise value) representing an increase of brand value of more than $110 million in added brand value in 10 months post-launch.